Places to visit in Thimphu. Where are Thimphu points of interest. 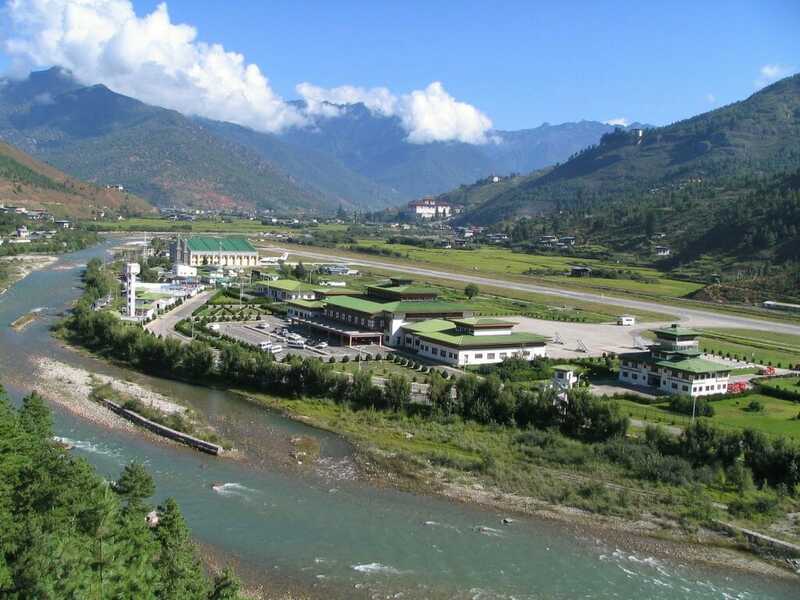 This article will cover Thimphu points of interest as well as places to visit in Thimphu. But before we jump straight right into them, let’s have a brief background on Thimphu. Where is Thimphu and what about it? 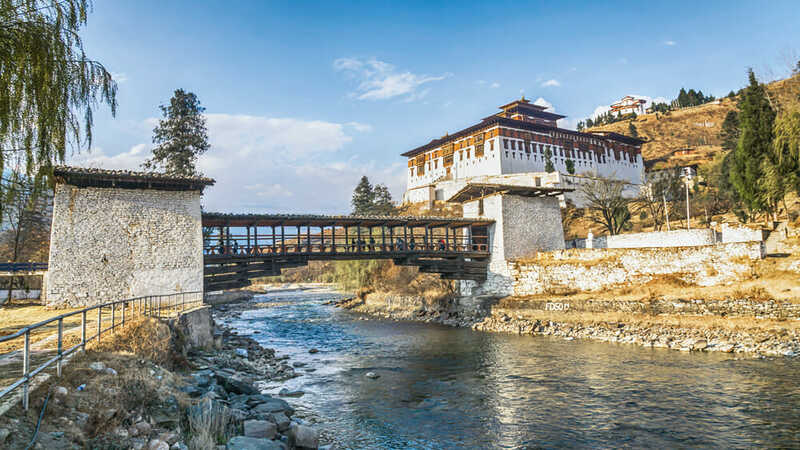 Unknown to many visitors, the old capital of Bhutan was Punakha before it was officially replaced by Thimphu in 1961. 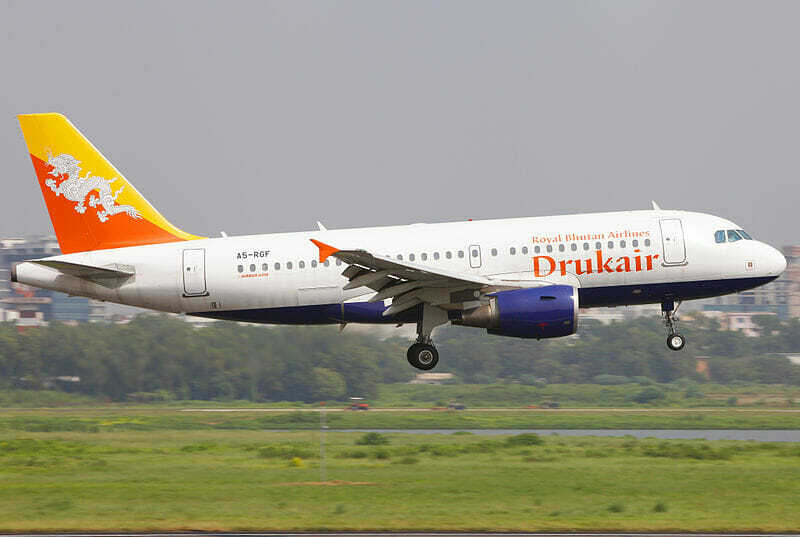 Since then, Thimphu has been the capital and largest city of Bhutan. 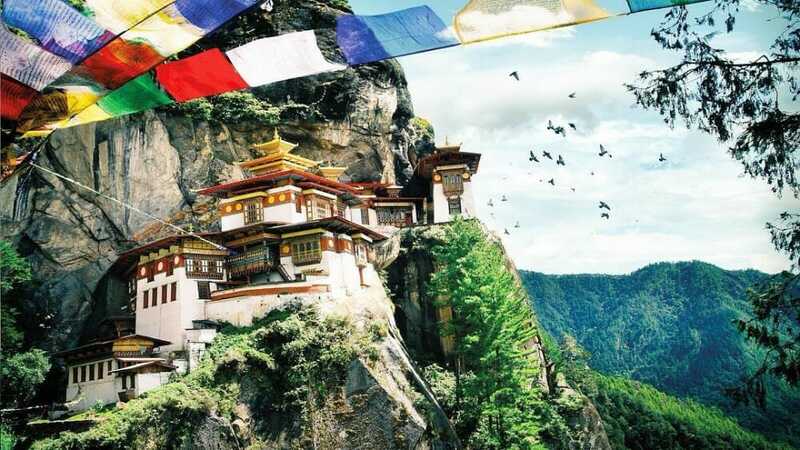 At an altitude of 2,334 metres, Thimphu is the fifth highest capital city in the world, behind only to Ethiopia, Colombia, Ecuador and Bolivia. 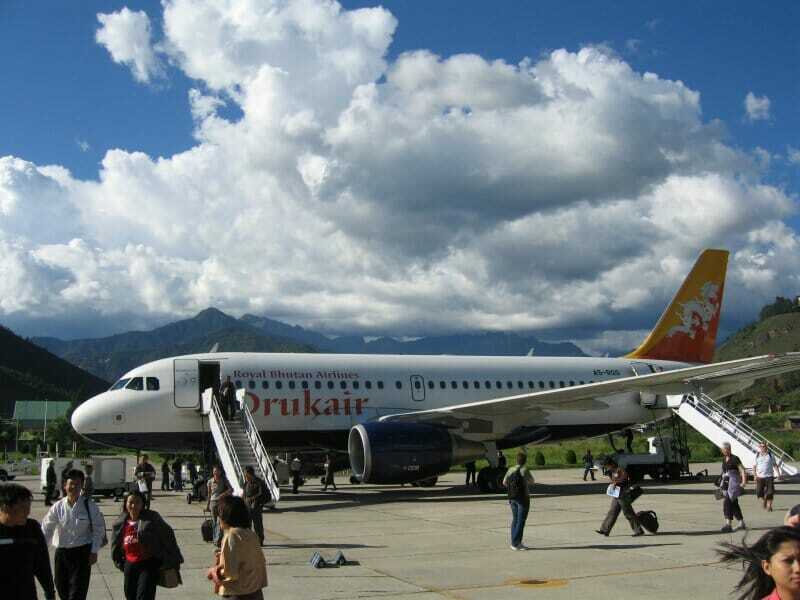 Unlike most countries, Bhutan’s international airport is located not in its capital, but in Paro which is 55 km away. Besides being the political and economic centre of the Kingdom, Thimphu is also central to the country’s agriculture. In terms of tourism, it is home to many of the country’s important attractions and architectures. 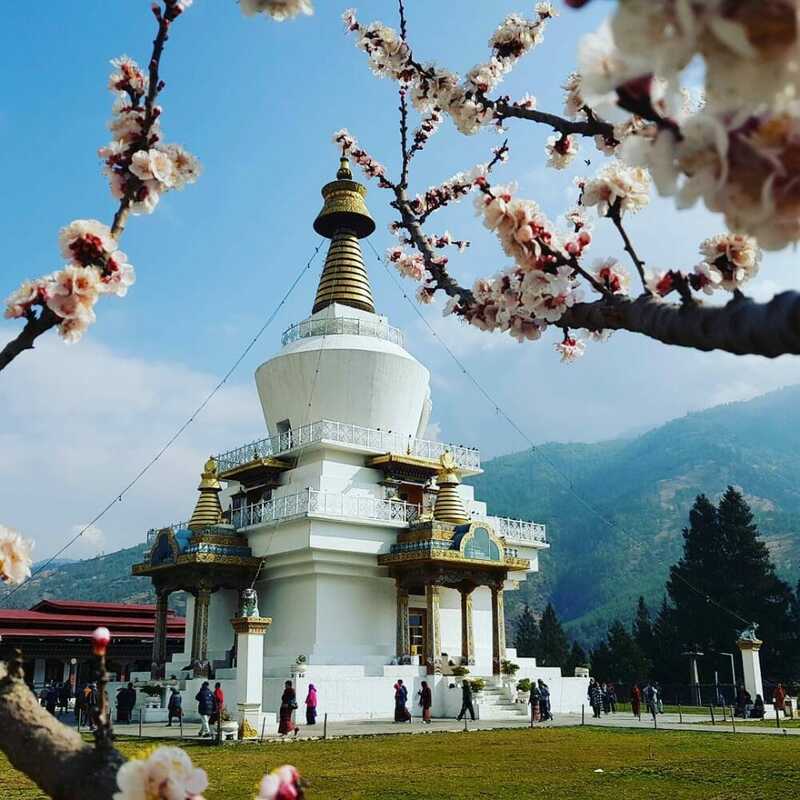 One of the most iconic Thimphu points of interest, the Memorial Chorten is also known as the Thimphu Chorten (Stupa). Built in 1974, this relatively-recent site serves as a daily worship place for many locals. The locals believe that the more times you walk around the main structure while praying and making a wish, the more likely your wish will come true. 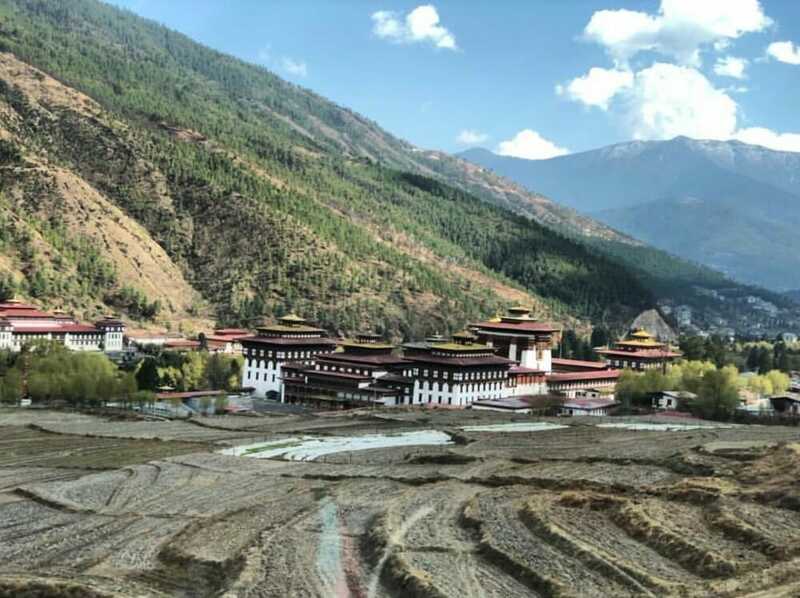 Built in the 12th century, many consider the Changangkha Lhakhang in Thimphu Valley as one of the oldest temples in Bhutan. You can have a panoramic view of the gorgeous valley from this temple, perfect for taking pictures and videos. 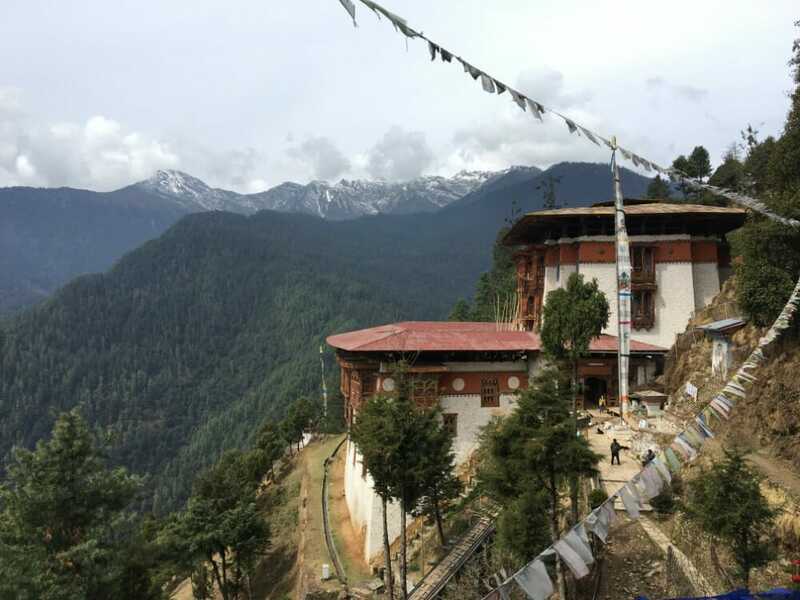 This is one of the most popular temples for local pilgrims and one of the top Thimpu points of interest for tourists. 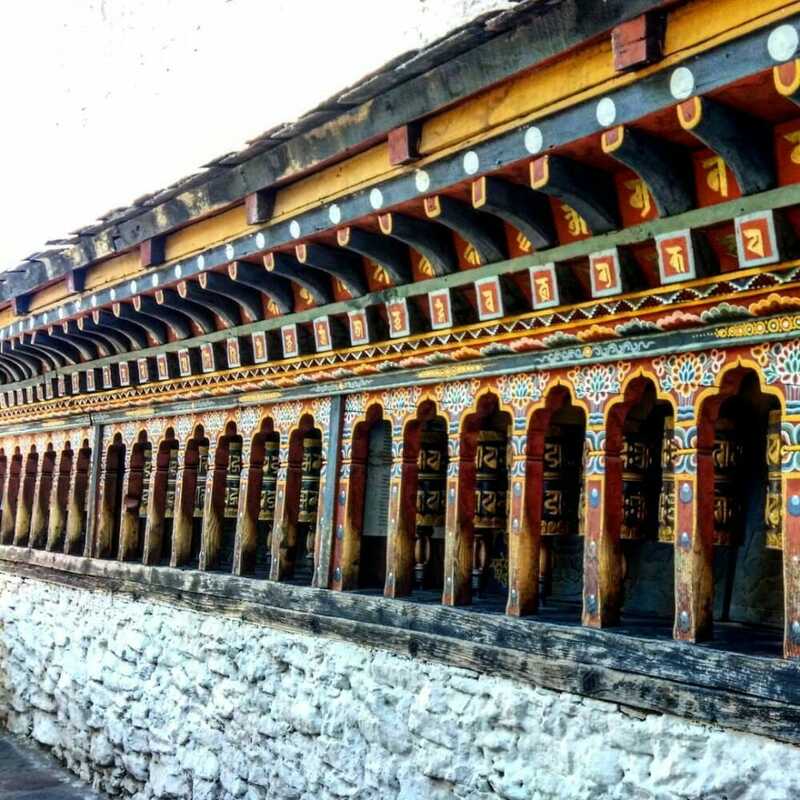 This is one of Thimphu points of interest that you cannot miss. At 52m high, it’s one of the world’s largest Buddha statues. Inside this giant Buddha, there are 125,000 miniature gold-plated bronze Buddhas. 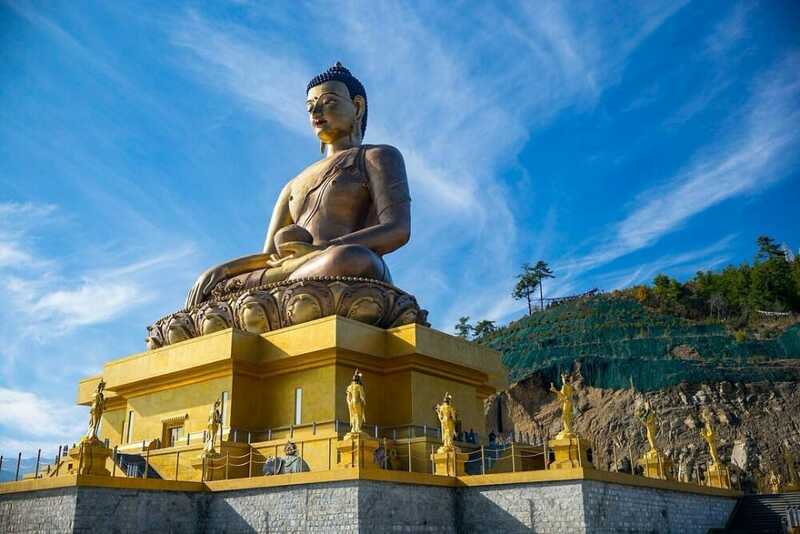 Besides taking pictures of the enormous statue, you will also enjoy a panoramic view of southern Thimphu from the site’s high elevation. You can read more details on our Great Buddha Dordenma review. 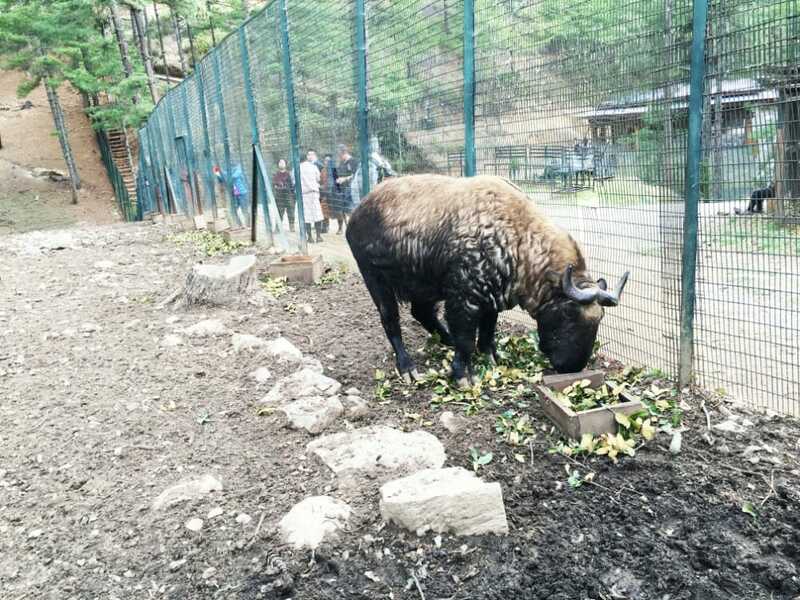 The Motithang Takin Preserve is one of the places to visit in Thimphu to catch a glimpse of Bhutan’s national animal, the Takin. The whole compound is a special wildlife reserve dedicated only to housing the Takins. The exotic Takin is a goat-antelope species found only in the Himalayas. 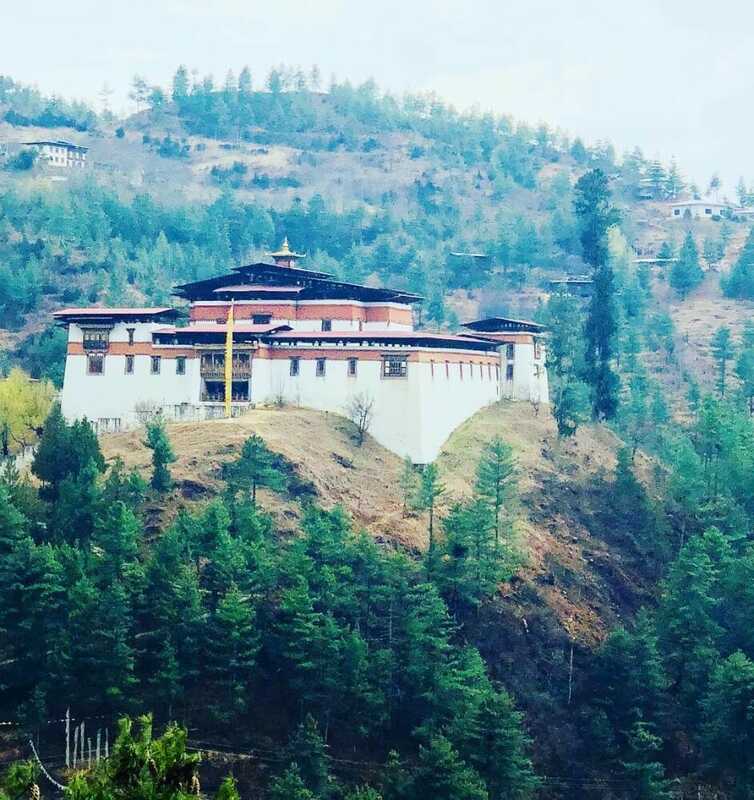 Commonly known as Thimphu Dzong, Tashichho Dzong Thimphu is one of the main Thimphu points of interest. Like many dzongs in the country, the Tashichho also functions as a Buddhist monastery. Besides being a monastery, it’s also the seat of the head of Bhutan’s civil government. The site is a major spot for some of the country’s most significant Tshechu (festival) celebrations. The Simtokha Dzong, also known as Sangak Zabdhon Phodrang, is a relatively ‘small’ dzong as compared to the other Dzongs. 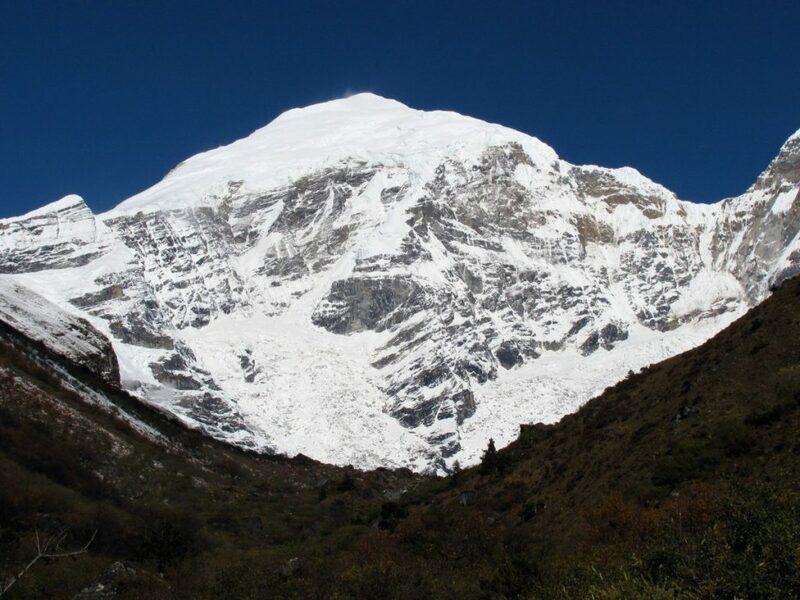 It was built by Zhabdrung Ngawang Namgyal, who united the whole of Bhutan as one kingdom. 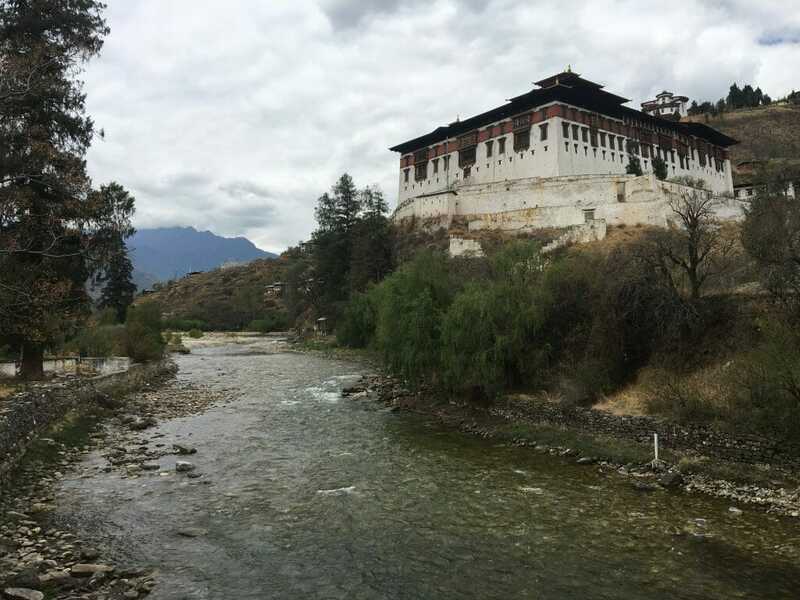 Hence, the Simtokha Dzong holds considerable historical value and importance as it was the country's first of its kind. 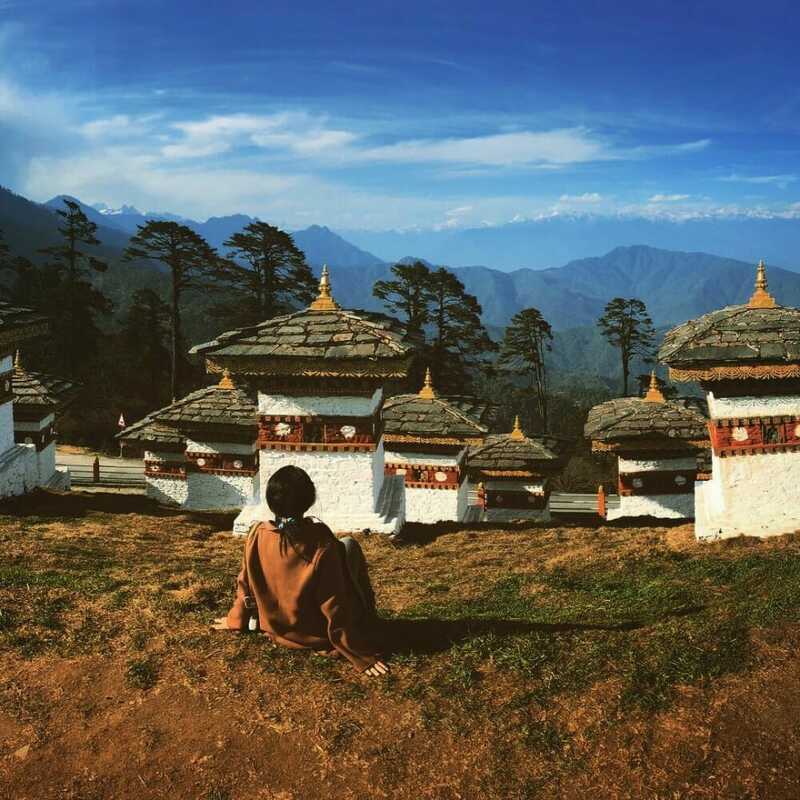 Although not high on many travellers' list of places to visit in Thimphu, we'd suggest you to visit it if you have the time. Choki Traditional Art School is an institution that trains underprivileged kids in the traditional art of painting, sculpting and carving. The aim is for these kids to have a stable future job as a painter or sculptor. If you’re keen on arts and would like to help the children or the school, this is one of the places to visit in Thimphu. 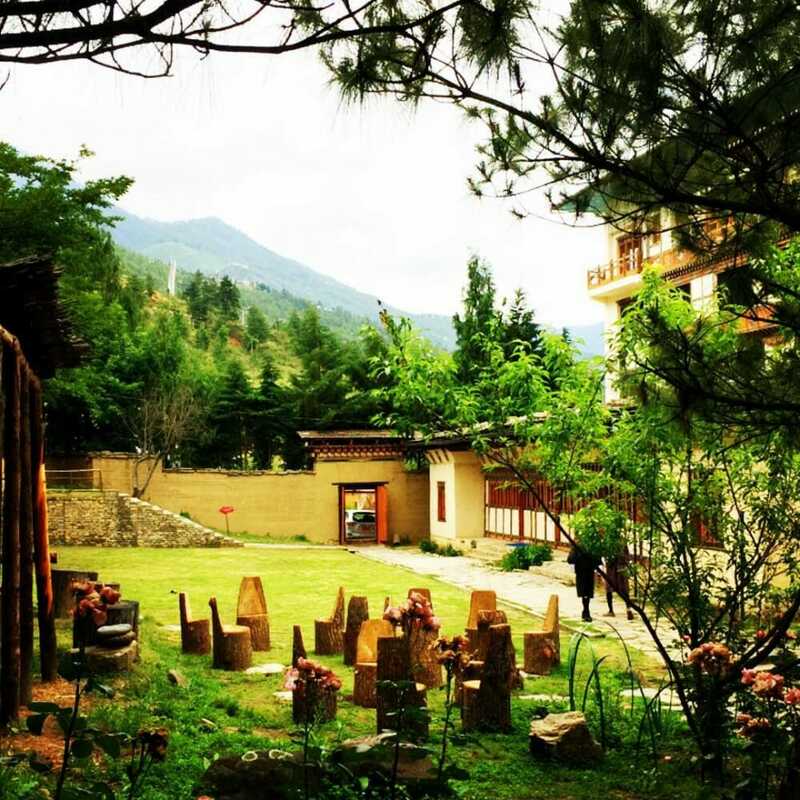 The Folk Heritage Museum is one of the places to visit in Thimphu if you want to better understand the Bhutanese traditional way of life. The museum is essentially a 3-storey 19th-century traditional house (made of mud and wood). The 1st storey is the barn where Bhutanese used to keep their livestock. The 2nd storey would be where they would keep all their equipment and belongings. The 3rd storey would be the living and sleeping areas. 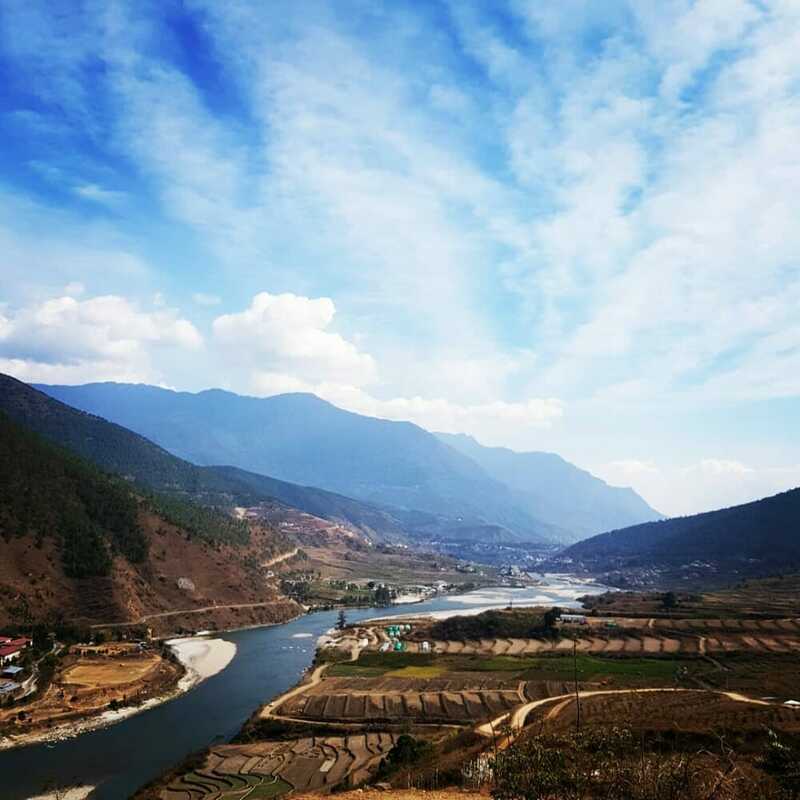 If Punakha is a destination on your itinerary, then you will most definitely visit the Dochula Pass. 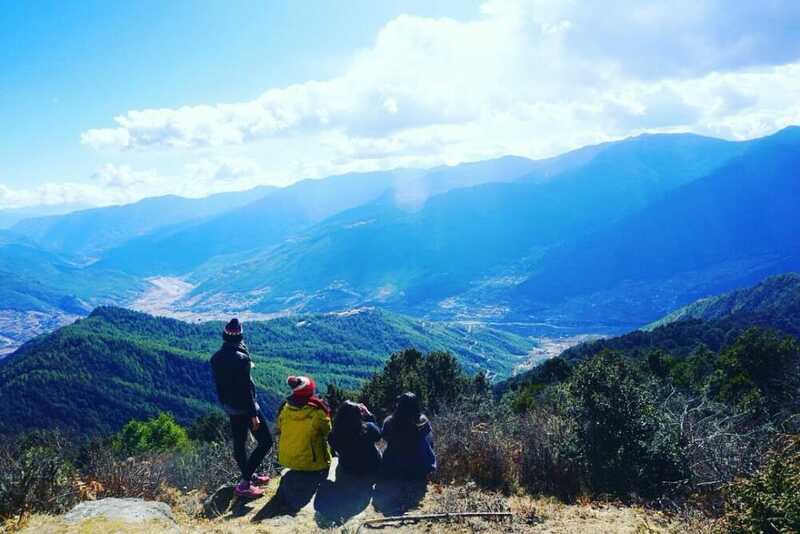 It lies between Thimphu and Punakha and it's one of the top places to visit in Thimphu. 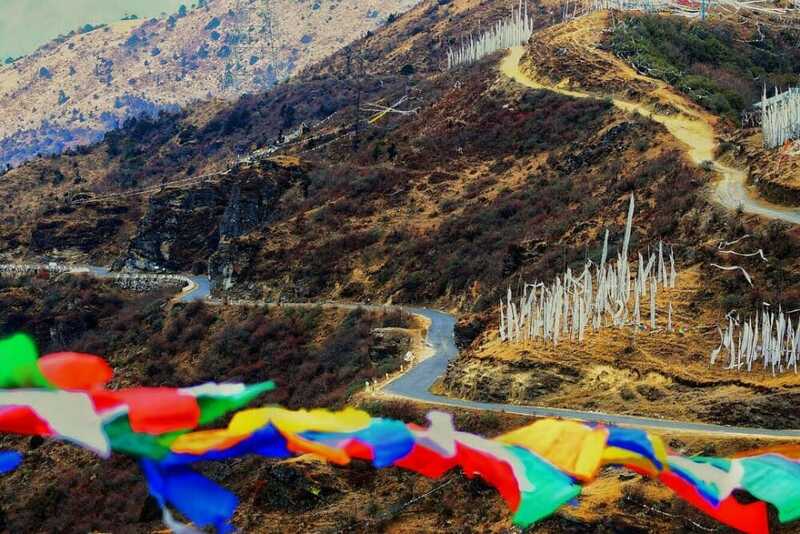 It’s a mountain pass renowned for its 108 memorial chortens (stupas). 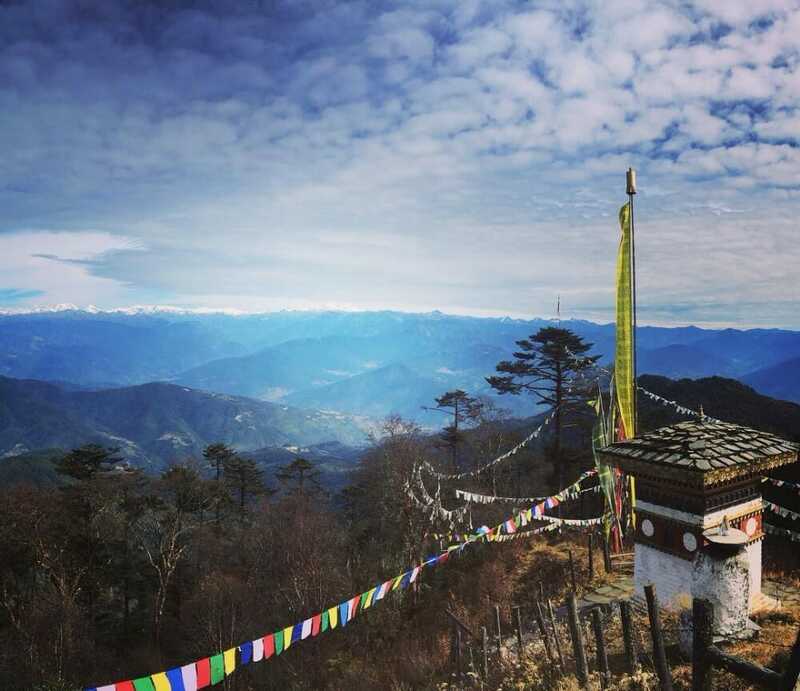 At an elevation of 3,100 metres, you can observe the various mountain peaks on a clear day from up here: Masanggang (7,160 metres), Kangphugang (7,170 metres), Tsendagang (6,960 metres), Jejegangphugang (7,158 metres), and Terigang (7,060 metres). You can read more details on our Dochula Pass review. 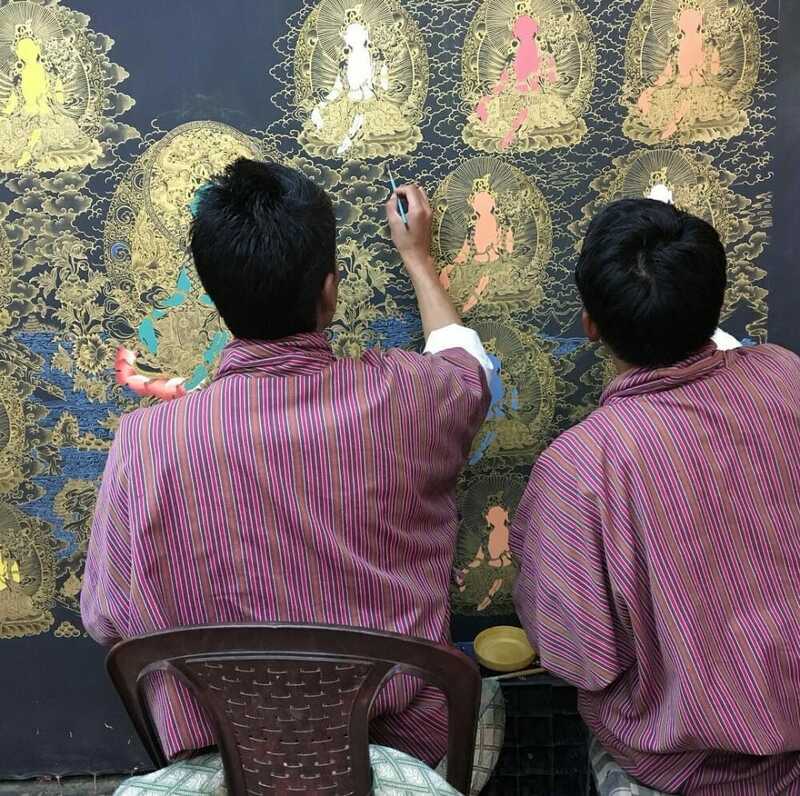 Before you get the wrong idea of ‘night spots’, we suggest these as one the places to visit in Thimphu simply because they are just ‘spots’ that are open at night. 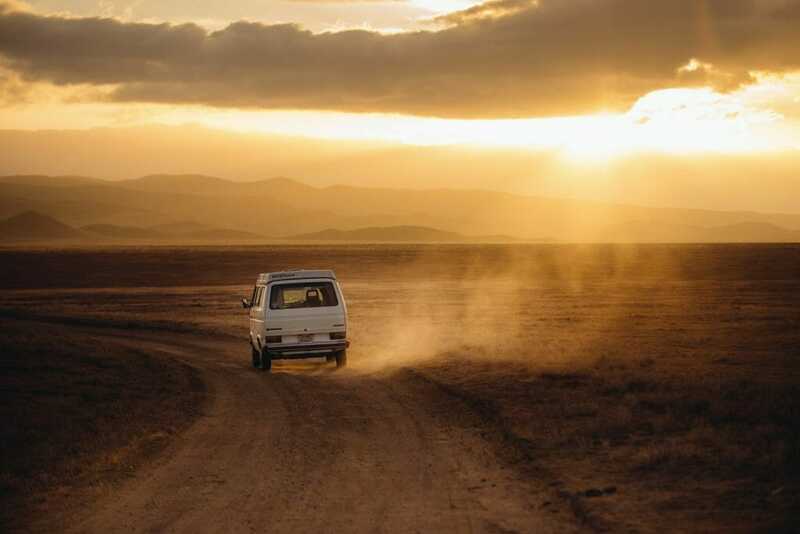 You could visit these places to wind down, dance a little, have some drinks, and interact with the locals. Thimphu has some of the finest night spots in the country: Vivacity, Club Ace, and Space 34.